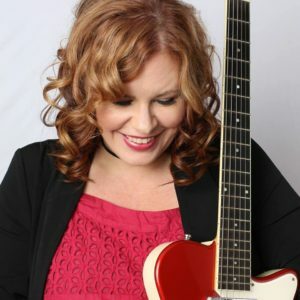 Suzie Vinnick | » “SHAKE THE LOVE AROUND” officially released! Tuesday, March 13th, 2018, News. My new album has been released! There have a been a few reviews so far – big thanks to my publicist Sarah French Publicity for getting my album out there! The new album is now set up to purchase on my Music page! You can purchase it there via Paypal or send an Email Transfer for $23.00 to suzie@suzievinnick.com. If you send an Email Transfer please include your mailing address and whether you’d like the CD signed to you. I’m excited to get this album out into the world – thanks for your support! "Shake The Love Around" Official Release on Friday, March 9, 2018!